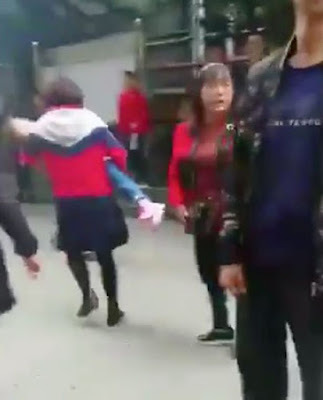 At least 14 children have been injured after a woman armed with a kitchen knife stormed a kindergarten in China and began slashing and stabbing the youngsters. 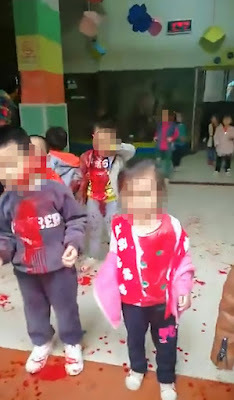 The suspect attacked children as young as three as they returned from morning exercises with their teacher about 9.30am on Friday morning. 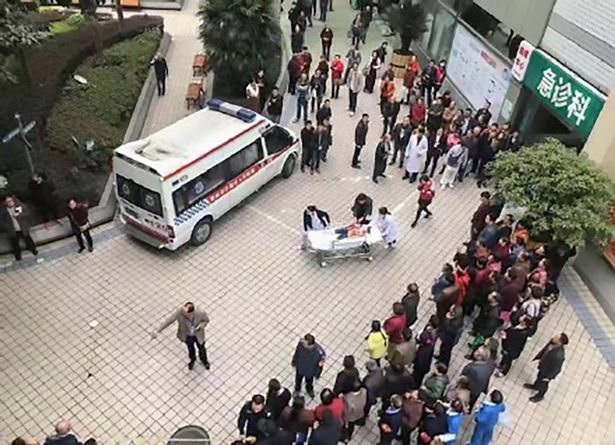 The knife horror unfolded at the gate of Xinshiji Kindergarten in Banan District of China's southwestern city of Chongqing. The children were taken to hospital where many were in a serious condition. Some news outlets in China claimed that two of the youngsters had died. The 39-year-old woman, identified only by her surname Liu, was arrested at the scene after being restrained by guards and staff at the kindergarten. Police are currently investigating and no motive has been given for the attack. 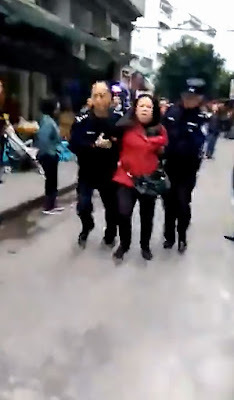 The female suspect reportedly told police that she was mistreated by the Chinese government, according to local media. 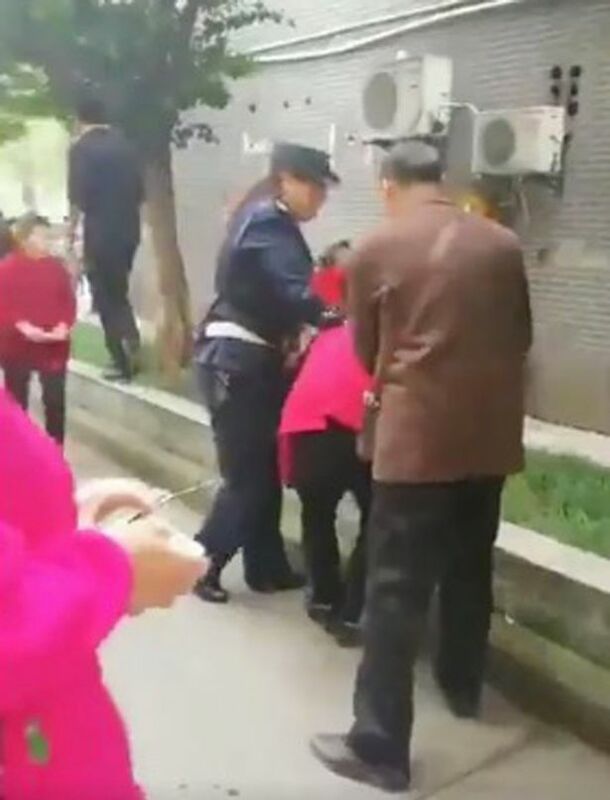 Distressing video footage posted on social media showed mutilated children around three or four years old being led away from the nursery school. The suspect, a 39-year-old woman named as Liu, allegedly charged her victims with a knife at about 9.30am local time. 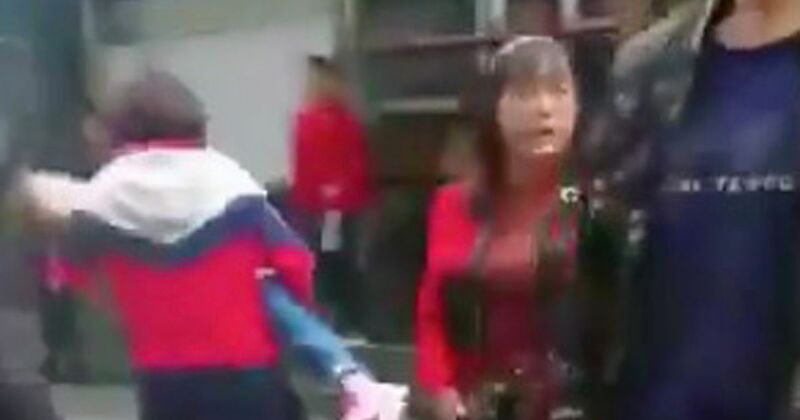 She is said to have randomly slashed and hacked the Yudong Xinshiji Kindergarten pupils, resulting in serious injury. 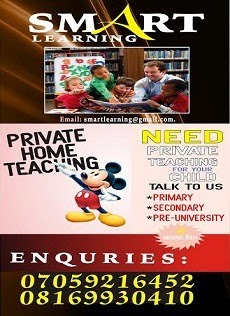 The children and their teacher were returning to class following exercise outside. 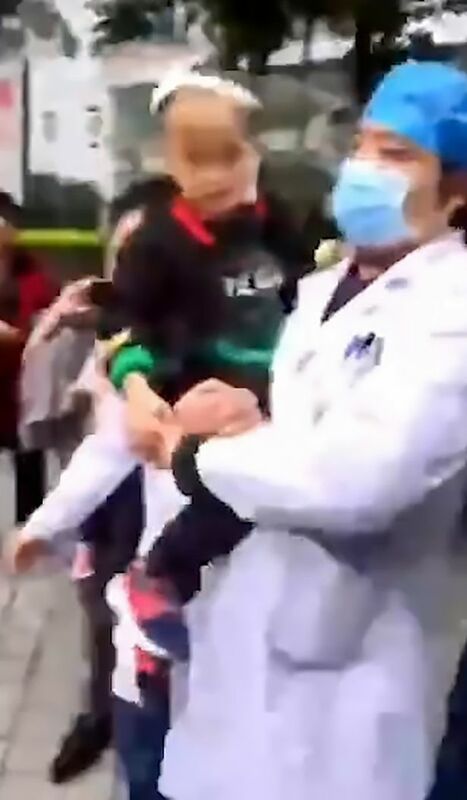 In the aftermath, distressing footage shows bloodied young boys and girls being ushered out the front gate while stunned adults gather around. One little boy appears to have had his cheek sliced open while a little girl has her face covered in blood. 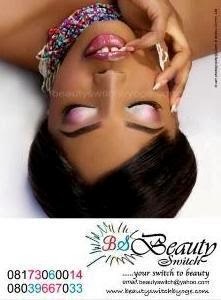 District police said the assailant was subdued by school staff and security personnel. 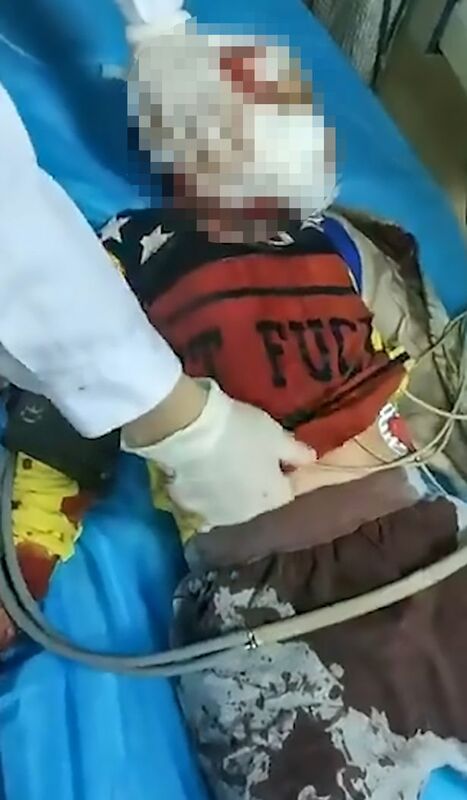 Another clip shows one of the children being treated in hospital. How did she stabbed 14 kids?